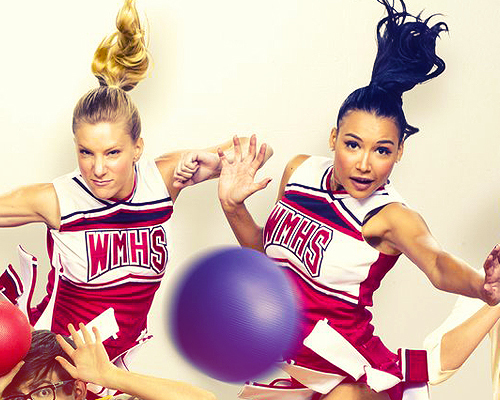 Brittana <3. . Wallpaper and background images in the Glee club tagged: glee brittany santana naya rivera heather morris brittana cute couple.